Loose Lead Shot #9 with a mix of larger sizes. I have Lead shot mostly #9 with 4's &5's mixed in. With that said~The other unopened boxes may contain 7.5 or 8's. This shot was stored in a barn some of the bags survived, others were opened up by curious critters. It is good shot, has some chaff in it. You can pour into a bucket with a fan blowing across the shot stream to clean out the chaff. If melting down for boolits or sinkers no need to. Medium flat rate box can hold up to 55-60 pounds shipped or $13.50 insured. Just arrived 7,000 cast bullets lubed and sized. 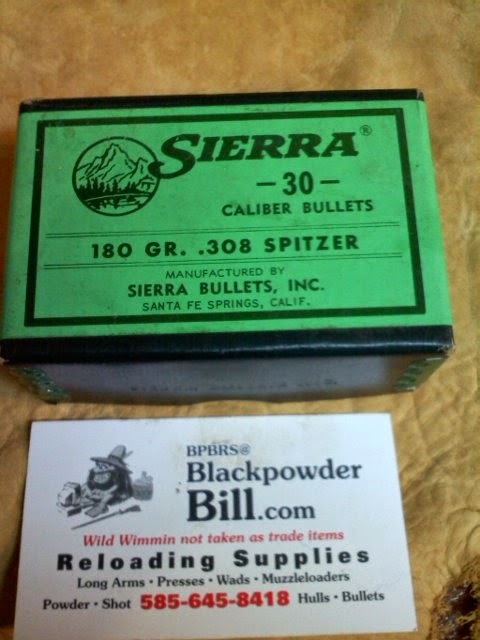 Also Montana Gold 38 cal .357 dia. JHP 158gr. 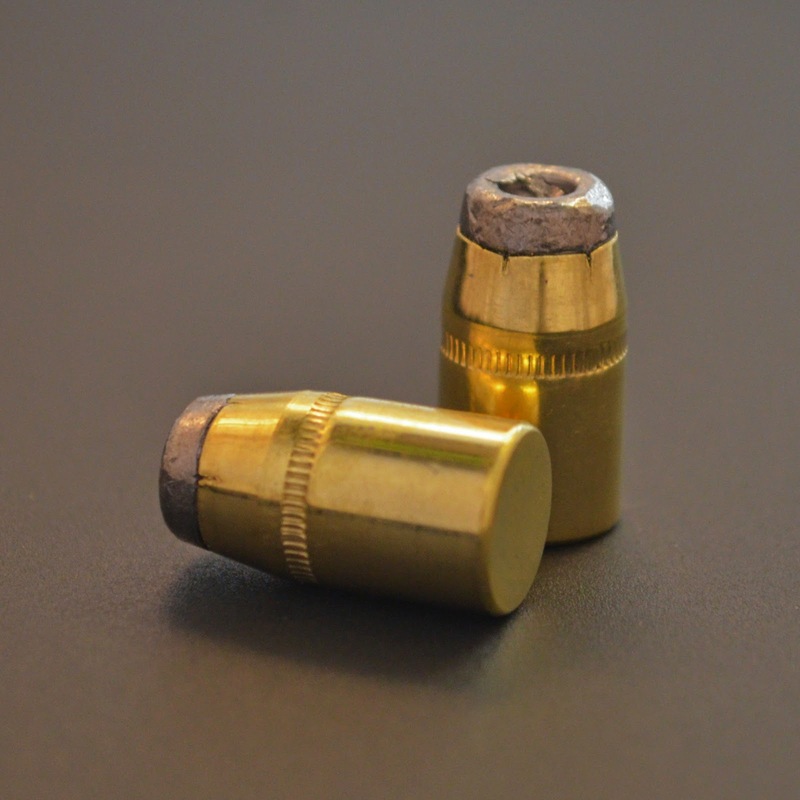 MG @ $25.00 per 100 CAst bullets from $10.00 to $14.00 per 100. All Bullets sold in lots of 100. Shipped in USPS flat rate boxes, under $50.00 insurance included. An order Over $50.00 extra $ for insurance. BPB can order most common & some black powder caliber bullets, as long as they are available; in any quantity you may need. Gas checked, Jacketed also available 50% down before I’ll order. Expansion Industries powder ,Winchester primers, Brass in limited supply.